Teksid Aluminum Foundry, Inc. selected D.F. Chase to manage the 200,000 square foot expansion of its Dickson, Tennessee plant. 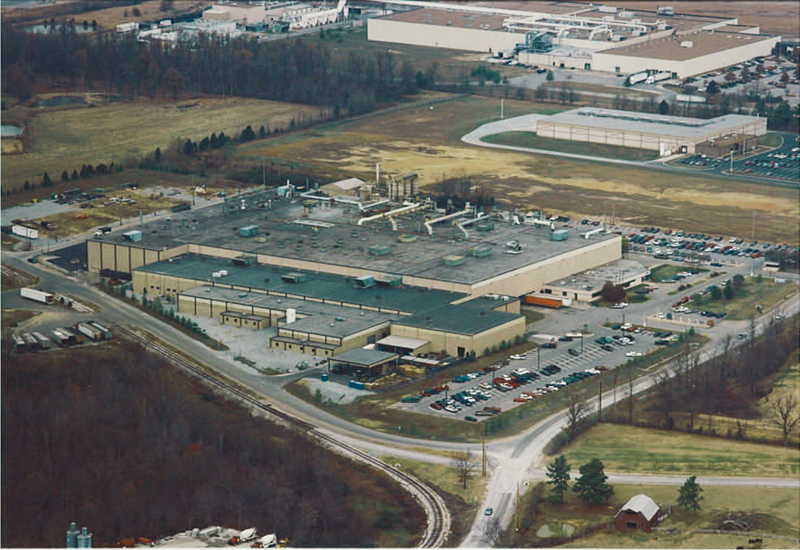 We were also chosen to handle an additional 20,000 square feet of construction for new offices and employee service areas for Teksid, manufacturers of aluminum automobile engines for the American market.